Atlas Spinal Care, a chiropractic clinic in Upland, CA, has announced that the results of a migraine case study on the use of atlas vertebra realignment to reduce migraine headache symptoms has just been published in the prestigious medical journal BioMed Research International. The report was co-authored by Dr. D. Gordon Hasick and Dr. H. Charles Woodfield III, two highly revered doctors in the NUCCA organization. 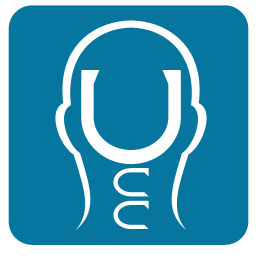 The study indicated that the National Upper Cervical Chiropractic Association (NUCCA) protocol may be beneficial for people who suffer from this condition. The study focused on 11 subjects, who were diagnosed to be suffering from migraine by a neurologist. Atlas misalignment was detected in each of them and the goal of the NUCCA treatment was to correct the position of the C1 vertebra. The chiropractic care was provided for 8 weeks. 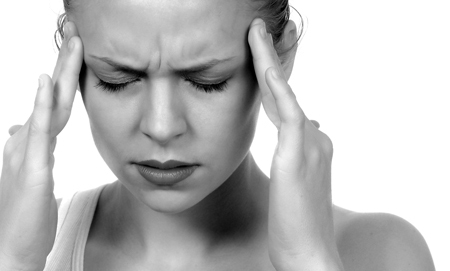 Results indicated a significant reduction in headache days although it was indicated that a future study with controls is needed to confirm the observations. "While future research is needed to substantiate these initial findings, looking at the underlying physiology of migraine with cutting edge imaging while providing a low risk and effective treatment for migraine is exciting," said co-author Dr. H. Charles Woodfield III, Director of Research for the Upper Cervical Research Foundation in Minneapolis, Minnesota. Dr. Tymothy L. Flory, head and neck specialist and board certified NUCCA instructor said, "In this research study we measured significant improvement in quality of life reported by the migraine sufferers, and we are beginning to understand the physiological mechanism of what causes migraine headaches." Atlas Spinal Care, which was founded by Dr. Flory, focuses restoring head and neck function, an approach he finds to be an effective migraine treatment in his office. In so doing, Dr. Flory and his team aim to help patients feel better and live bigger. Because he is so uniquely qualified in both understanding and treating this kind of pain, the clinic has become popular. While the clinic has always stood behind the effectiveness of the NUCCA treatment, the fact that this study has indicated its effectiveness enables them to push it forward with even more confidence. Dr. Flory also hopes that it will encourage more doctors to specialize in NUCCA protocol, so that more people across the country can find relief from their migraines.